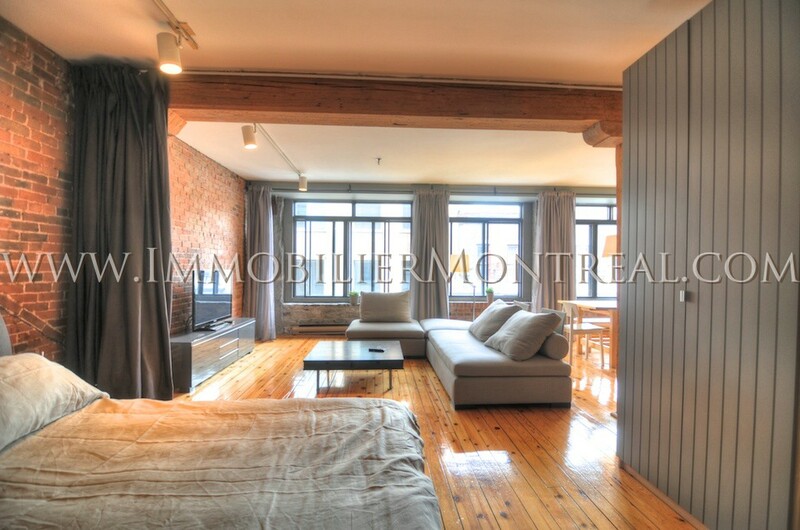 Superb loft (about 850 sqft), open space concept, FULLY FURNISHED & EQUIPPED, all included. 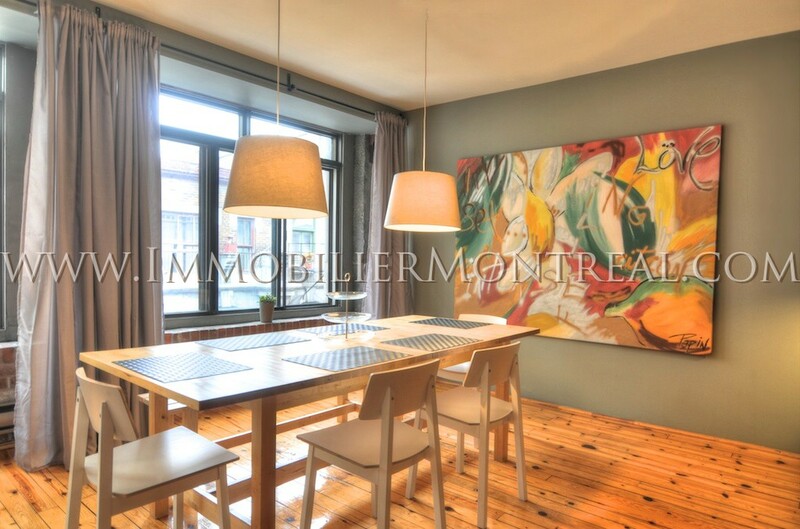 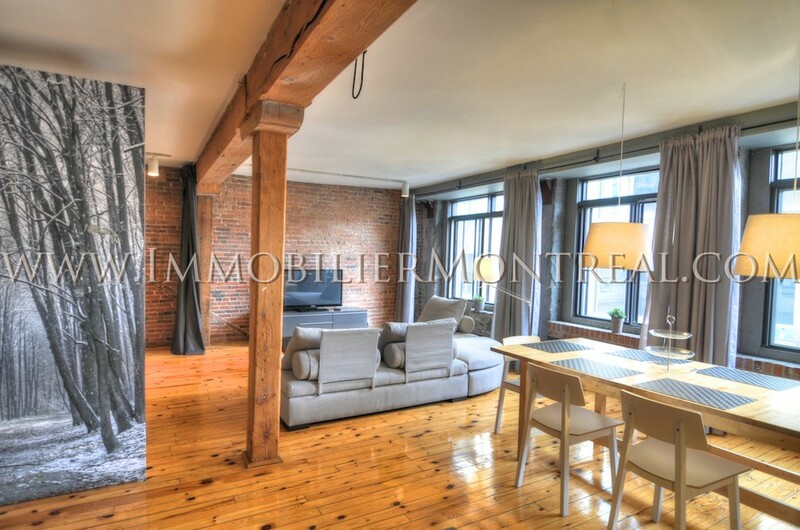 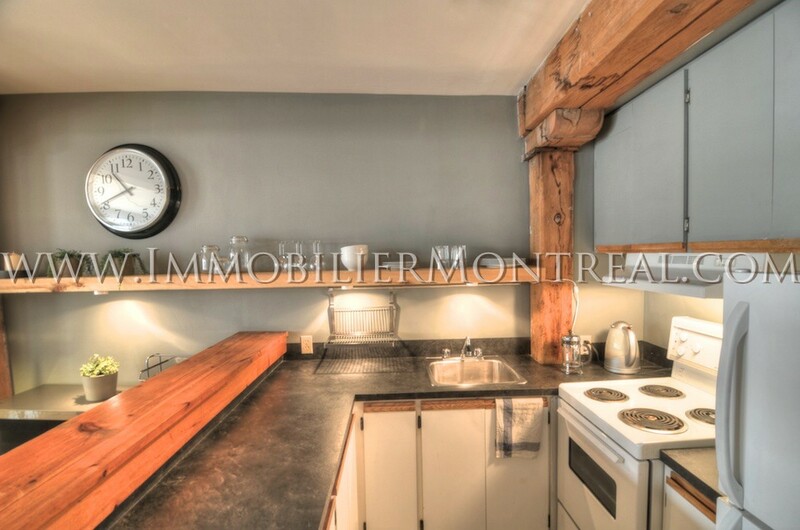 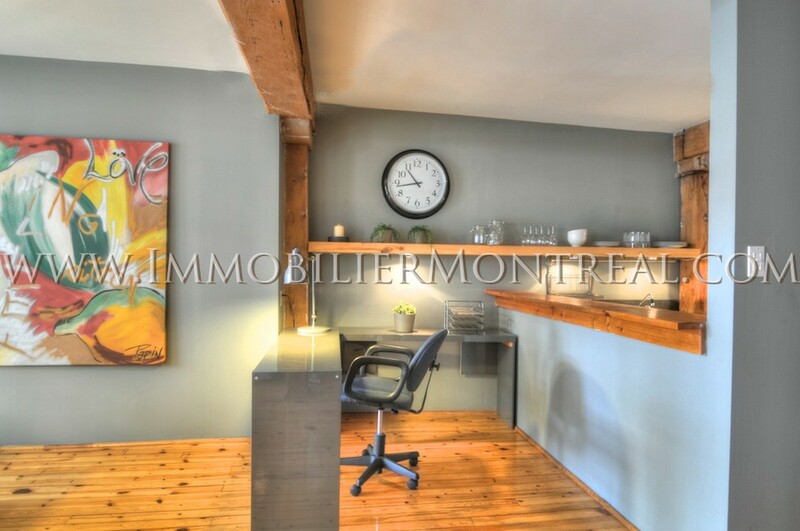 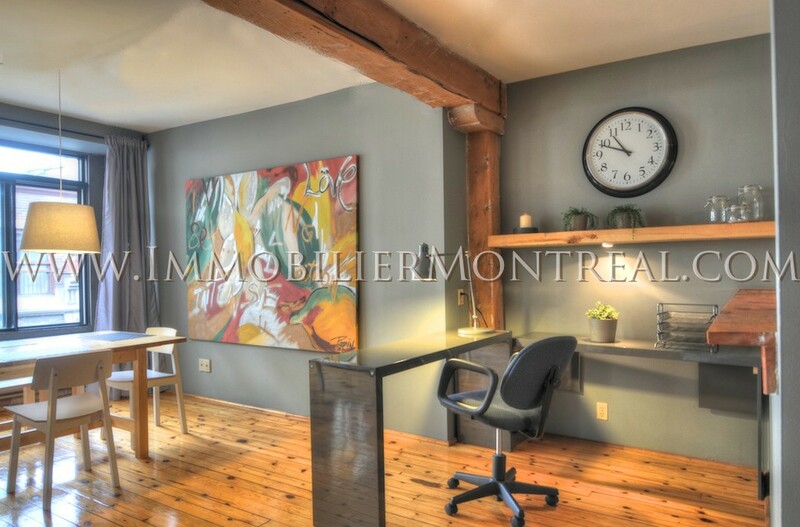 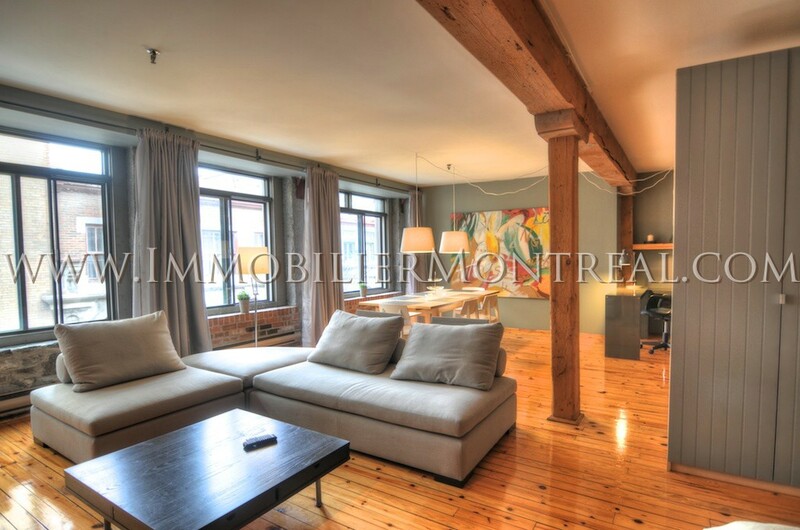 Beautiful loft in the heart of Old Montreal with lots of style. 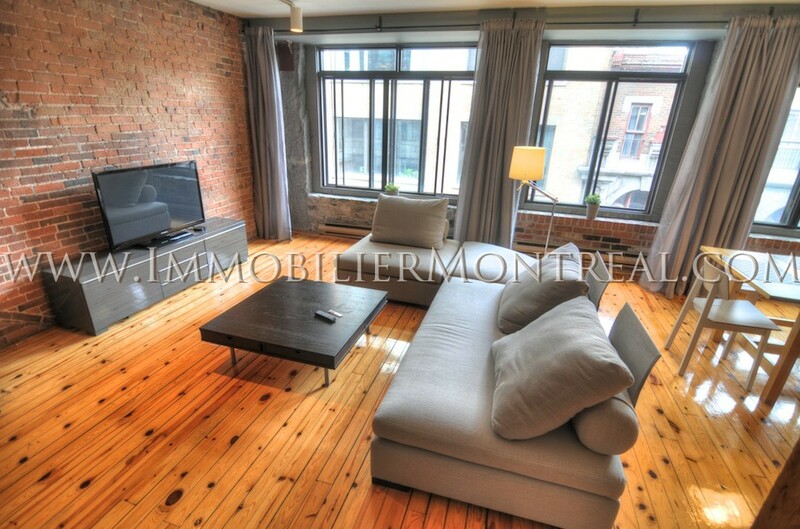 Included: High speed wireless internet, Apple TV, electricity & heating (limit of 80$/month), fully furnished and equipped, linens, all the accessories in the kitchen. 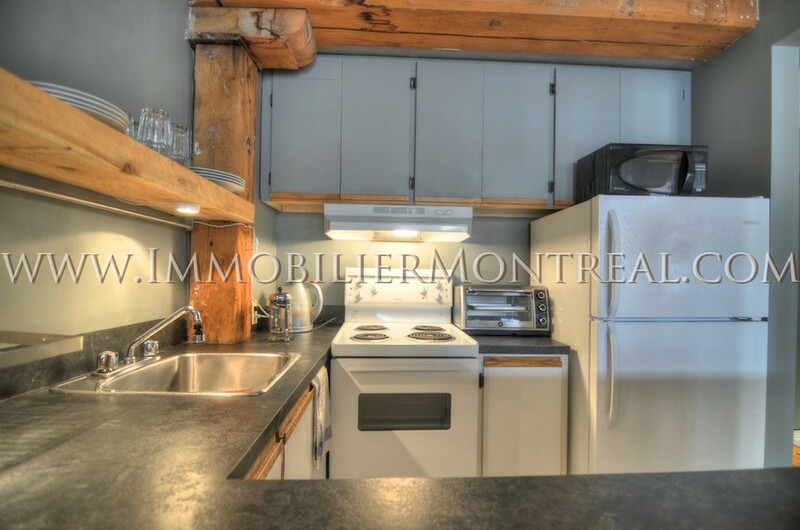 The loft is equipped with fridge, stove and micro-waves. 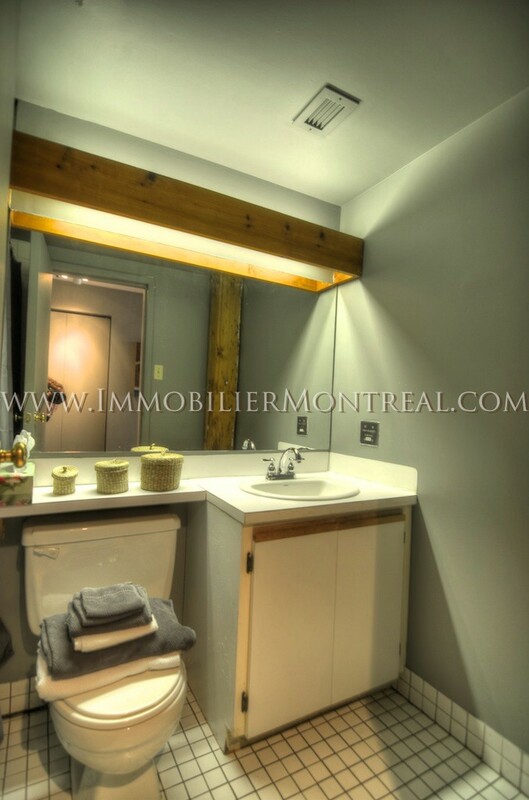 Washer & dryer available in the building. 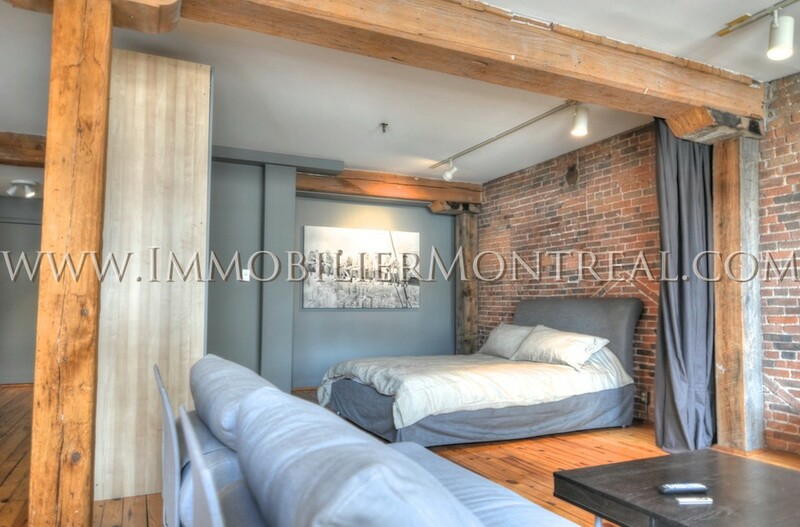 Optional: Outdoor parking available for an extra 250$ per month. 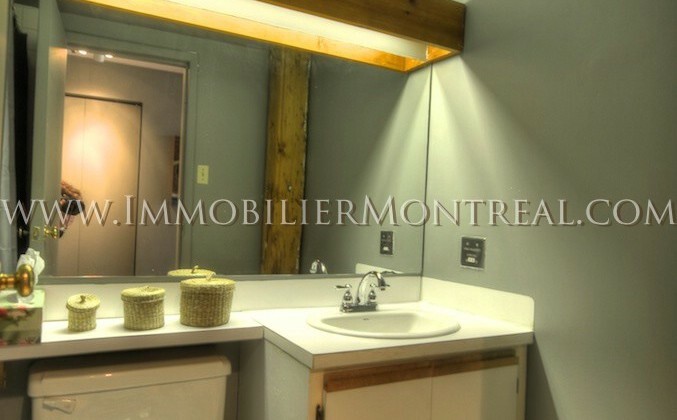 Availability has to be confirmed. 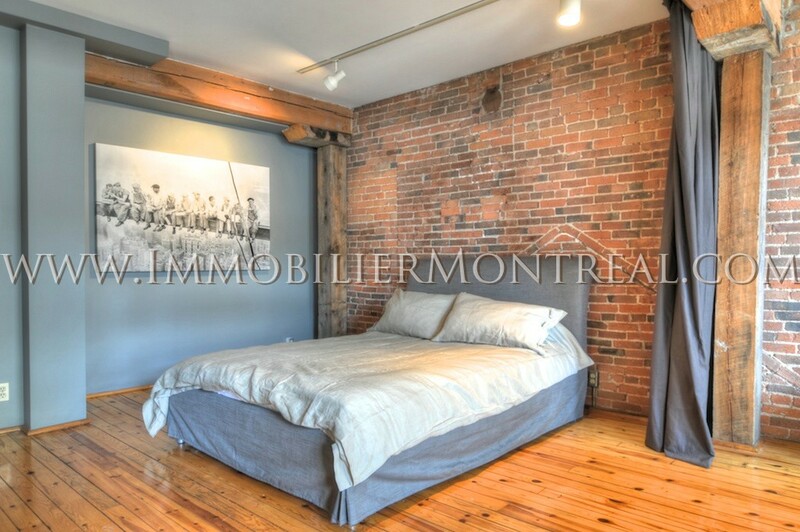 A security deposit of $2,200 is required for the furniture.